Timeless and forever on-trend, is there anything more iconic than a black dress? 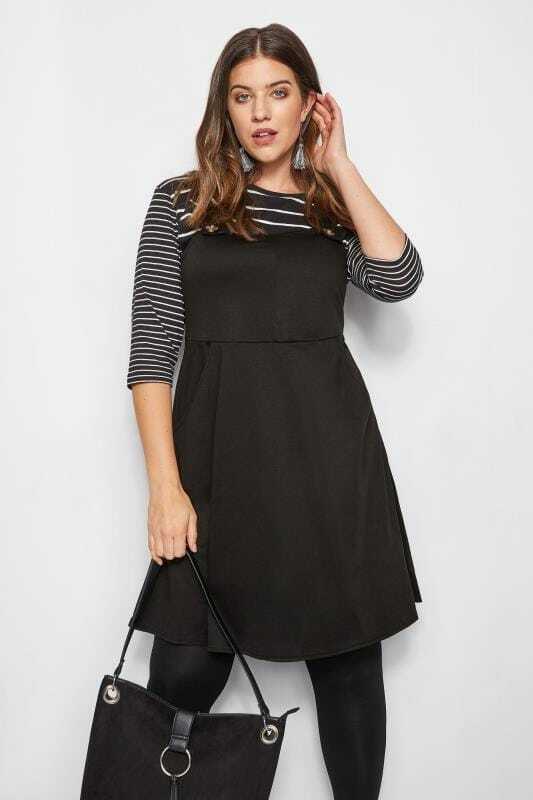 From figure-flattering skater dresses to on-trend midis, our range has options to suit every occasion. 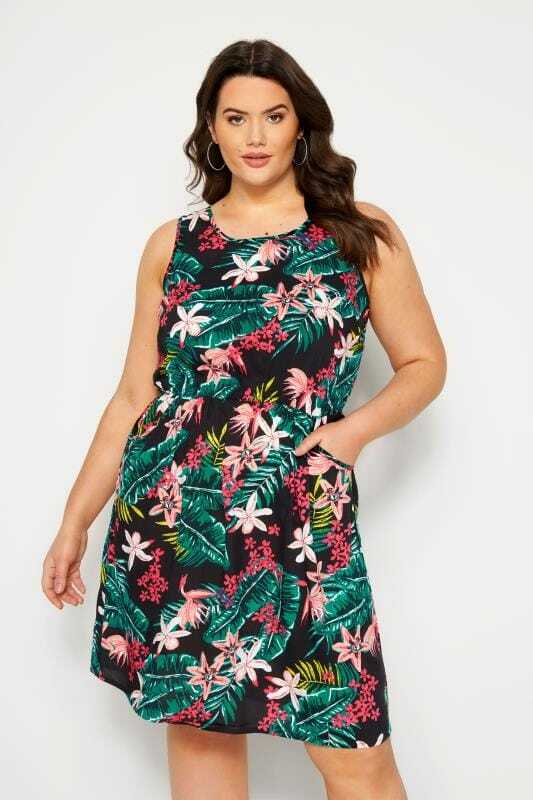 Available in sizes 16 to 36, shop our latest drop of plus size black dresses below.